If you’re going ketogenic, you already know the demonization of fat over the past two generations has been wrongheaded and harmful. But that doesn’t mean that all fats and oils are made equal. 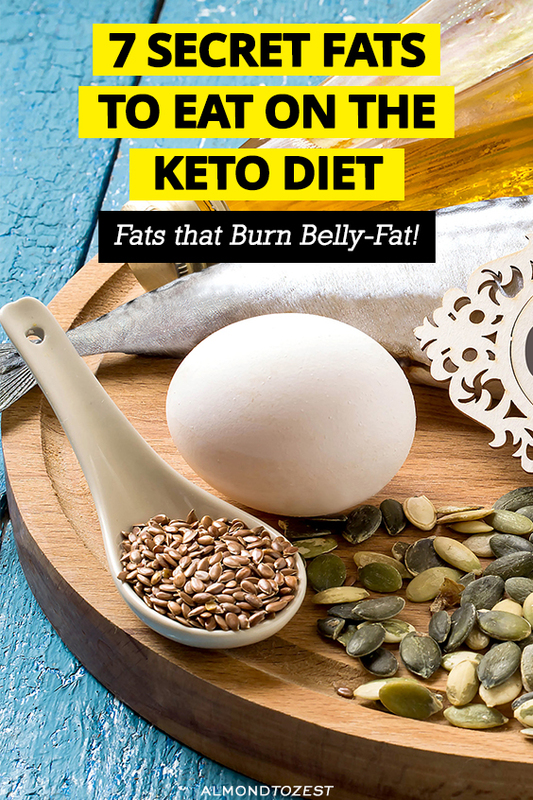 Different fats and oils have different properties and different effects in your body, so be careful what you add to your ketogenic food list. Here are my favorite ketogenic diet foods. So much more than just salad dressing! EVOO is rich in oleocanthal, an anti-inflammatory and antioxidant compound. Studies in animals suggest that oleocanthal alleviates the symptoms of Alzheimer’s and it can also help reduce the build-up of the amyloid plaques linked with that disease. 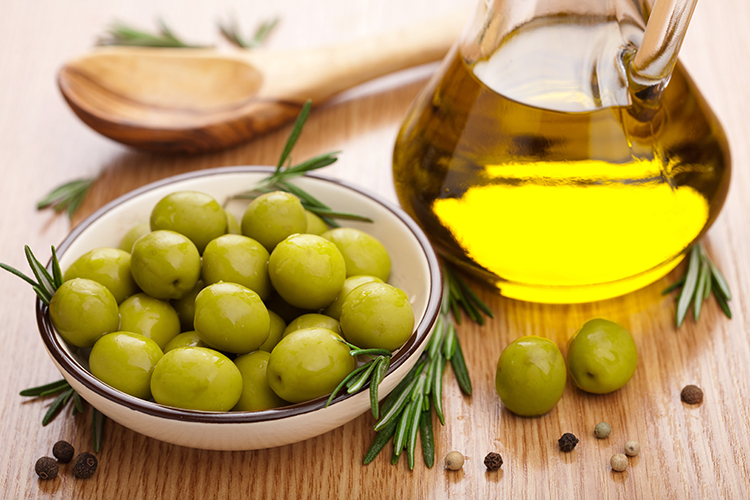 EVOO reduces blood pressure and increases high-density lipid (HDL) cholesterol (the “good cholesterol”). It can also improve bone health and help prevent or alleviate osteoporosis. 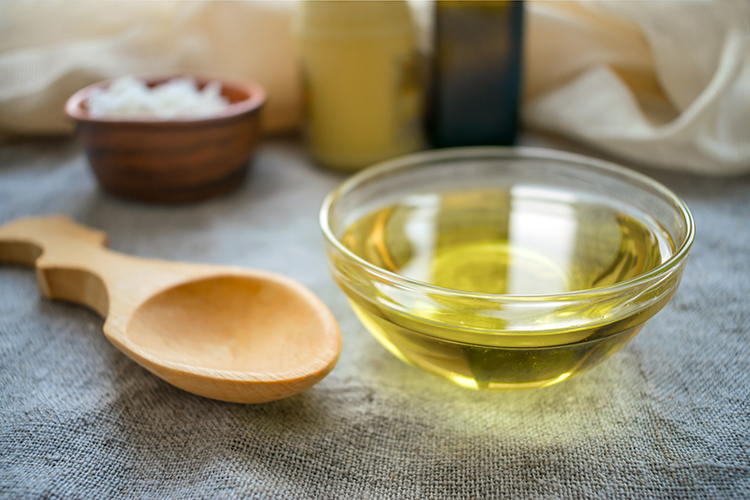 Olive oil is central to the ketogenic diet menu. Use it in low-heat cooking and splash it liberally on salads and vegetables. You can even drink it. 2. 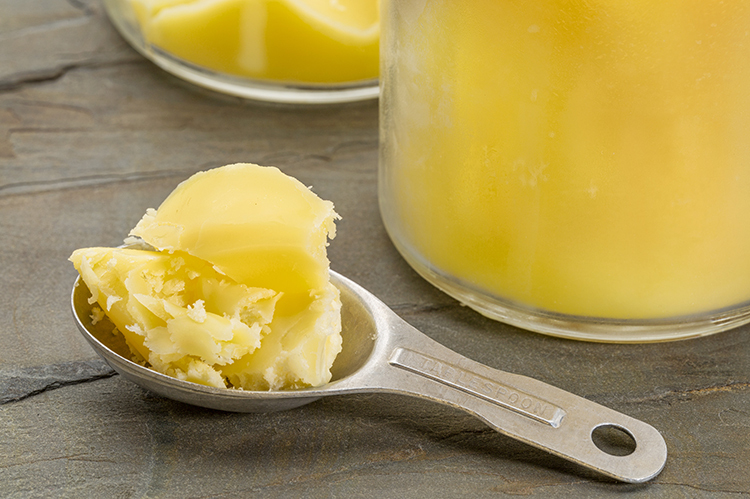 Ghee: Butter but Better! Ghee is butter that it has been simmered so the water in it evaporates and the fat is separated from the milk solids. Prized in Indian cuisine and Ayurvedic medicine for millennia, it is aromatic and has a nutty taste. has a very high smoke point, which makes it excellent for all kinds of cooking. 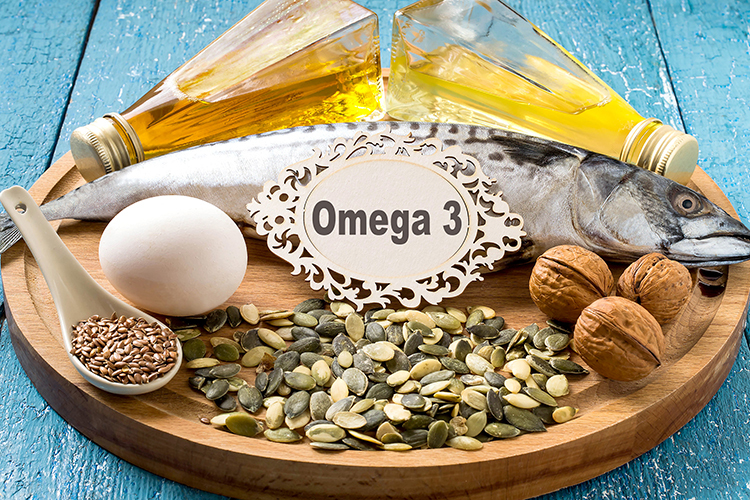 Fish oil curbs inflammation and provide healthy fats for your brain. Eat plenty of oily fish, such as salmon, sardines and mackerel. Wild fish are healthier than farmed fish, and smaller fish are healthier than large fish. take vitamin E (d-alpha tocopherol or mixed tocopherols, NOT dl-alpha tocopherol) with the fish oil. 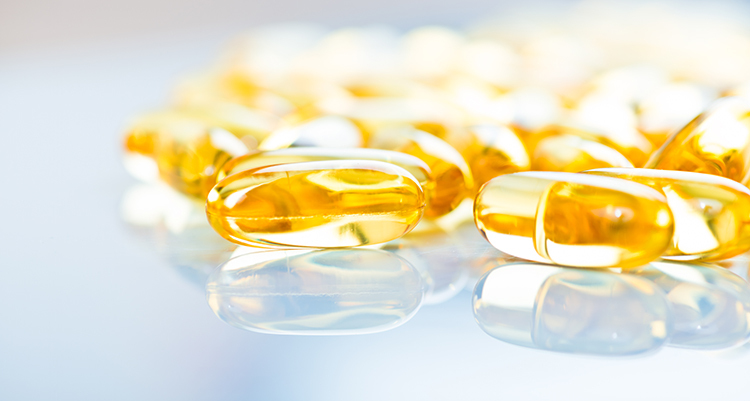 Fish oil is unstable, and the vitamin E will help prevent the fish oil oxidizing inside your body. Consuming medium chain triglycerides is the fastest way to produce ketones. MCTs are metabolized differently from other fats. Unlike longer-chain fatty acids, the liver quickly breaks down MCTs into fatty acids and converts them into ketones. MCTs deliver quick energy for the body and brain, suppress appetite and stimulate weight loss. 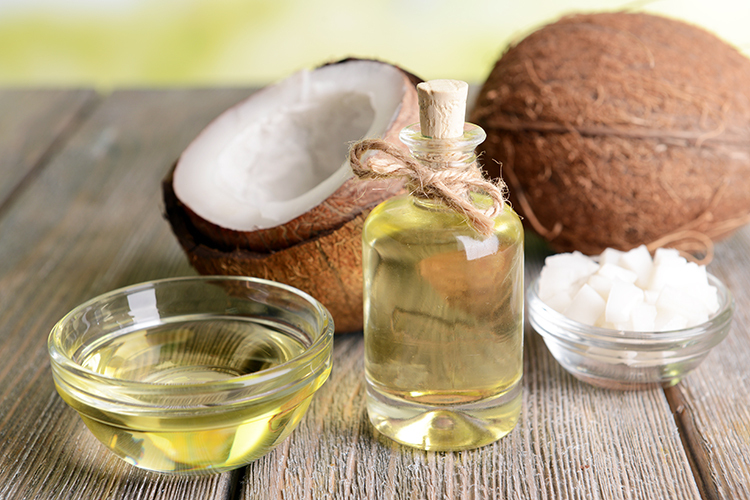 MCT oil is generally produced from coconut oil and palm oil. Coconut oil is more than 60% MCTs. But MCT oil supplements deliver mainly capric acid and caprylic acid, while coconut oil is mostly lauric acid. Lauric acid is slower to digest than other MCTs, so it doesn’t deliver the same fast ketone energy hit. But lauric acid is naturally antimicrobial, antifungal, antibacterial and antiviral. It boosts gut health by killing bad bacteria and candida. It also boosts good HDL cholesterol, and digestion converts it to monolaurin, which greatly enhances immune function. Human breast milk is 6.2% lauric acid. Plus coconut oil great for low-to-medium heat Asian cooking! A medium avocado has 29 grams of healthy fat (mostly monounsaturated) and 13g of fiber. No wonder this food is so filling! One study found that people who ate avocado with a meal felt 23% more satisfied than people who didn’t eat this fruit. 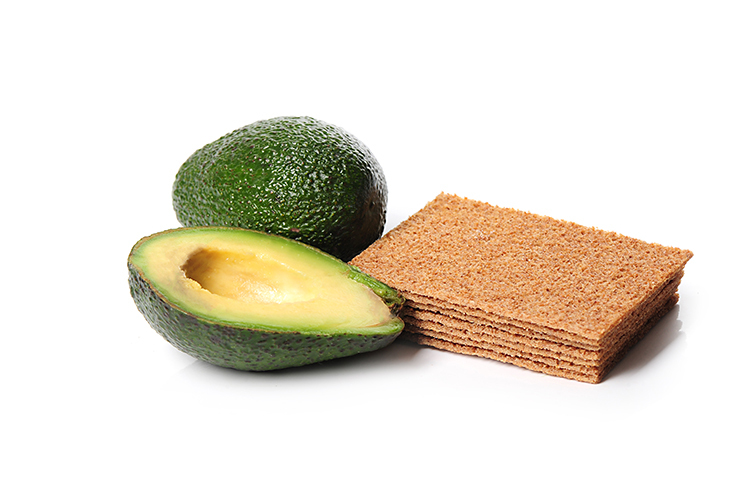 The high fiber content means that there are just 4g of net digestible carbs in a medium avocado. Eating avocados regularly can boost good HDL cholesterol and reduce LDL cholesterol and triglycerides. Avocado oil is great for salad dressing and cooking. It has a smoke point of 482F (250C). 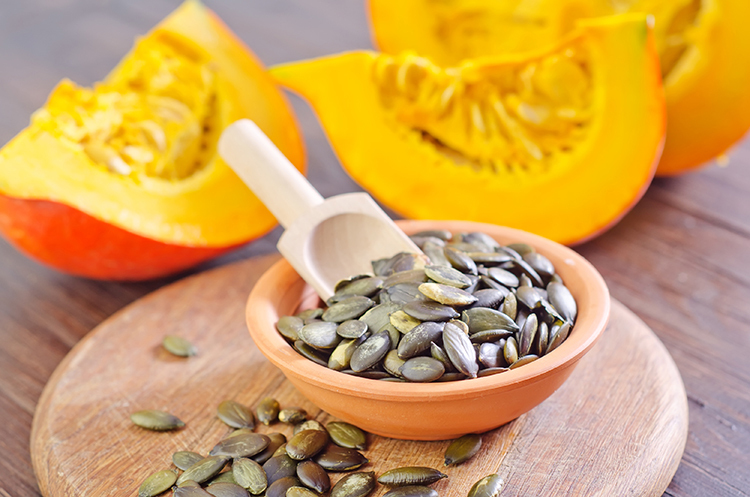 100 grams of pumpkin seeds (or pepitas) has 46.6g of fat, 30g of protein and 18g of fiber – but just 3.33 of net carbs. Pumpkin seeds also have plenty of antioxidants, omega 3 fatty acids, magnesium, zinc, manganese, and vitamins E and K.
Having a tasty, crunchy treat at hand also makes compliance with the keto diet much easier. Put pumpkin seeds through a food processor or coffee grinder to produce flour for keto cookies.